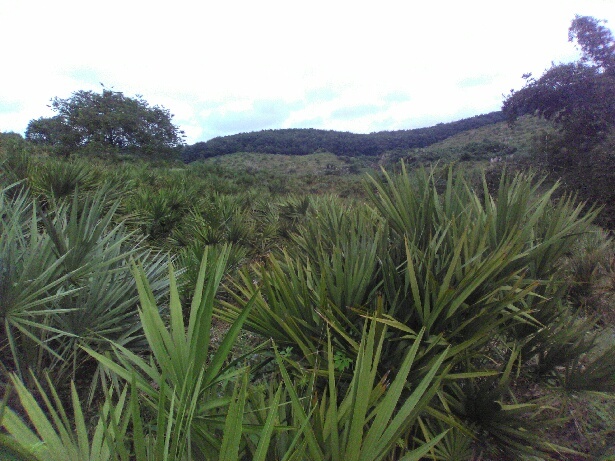 The primary use of saw palmetto is to treat benign prostatic hyperplasia (BPH), a non-cancerous enlargement of the prostate gland. 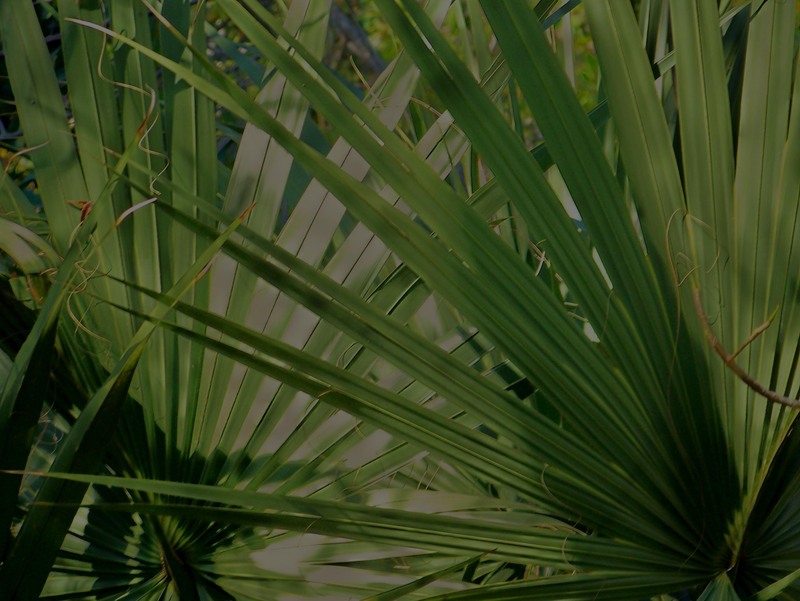 Researchers aren't exactly sure how saw palmetto works, but it contains plant-based chemicals that may be effective for BPH. Researchers think that saw palmetto may affect the level of testosterone in the body, and perhaps reduce the amount of an enzyme that promotes the growth of prostate cells. Saw palmetto also seems to have an anti-inflammatory effect on the prostate. At least one study has shown even greater anti-inflammatory activity when saw palmetto is combined with lycopene and selenium. 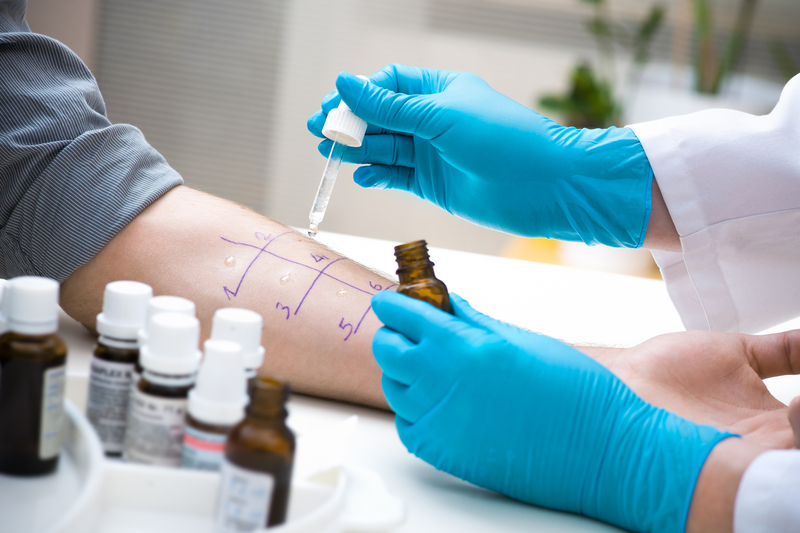 Although medications available for allergy are usually effective, they do not cure allergies. 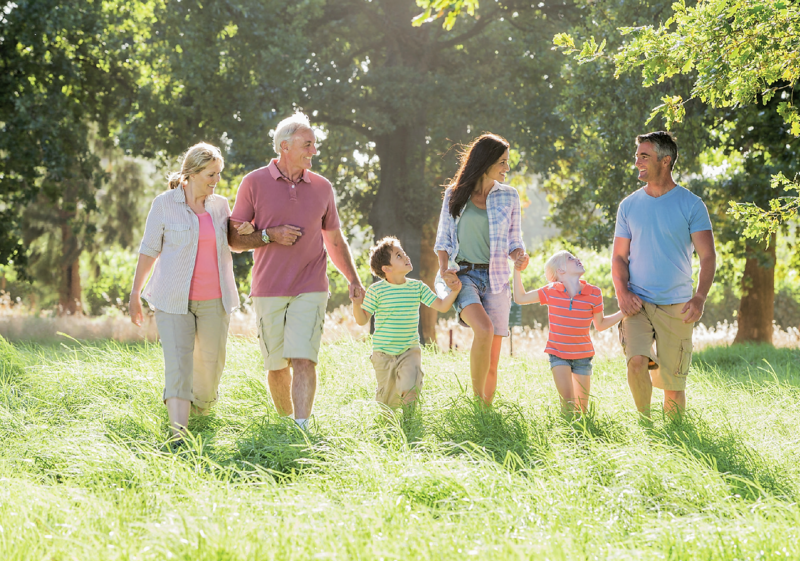 Allergen immunotherapy is the closest thing we have for a "cure" for allergy, reducing the severity of symptoms and the need for medication for many allergy sufferers.